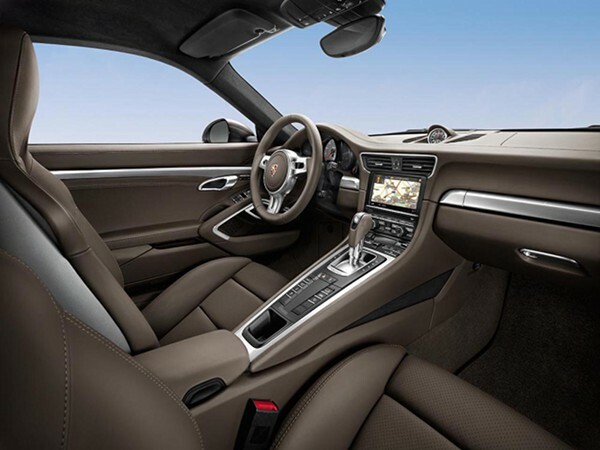 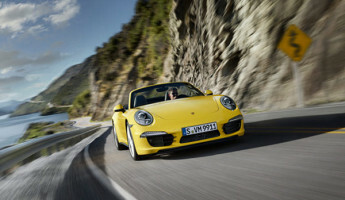 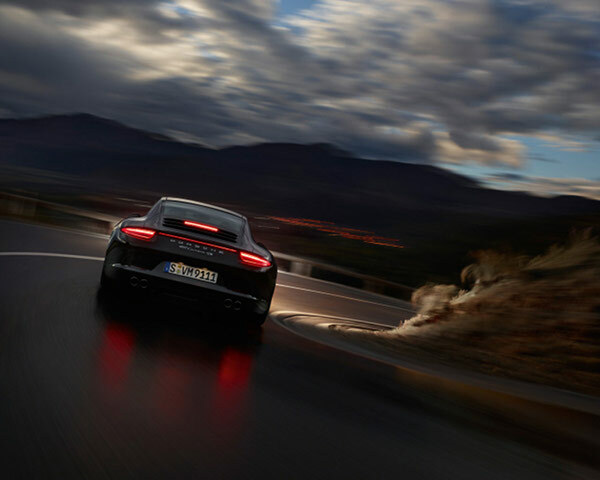 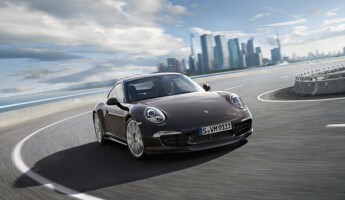 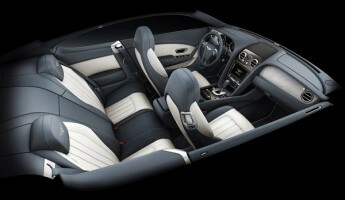 There’s a visual formula at Porsche that rarely needs changing, and such is true of the new 2013 Porsche Carrera 4. 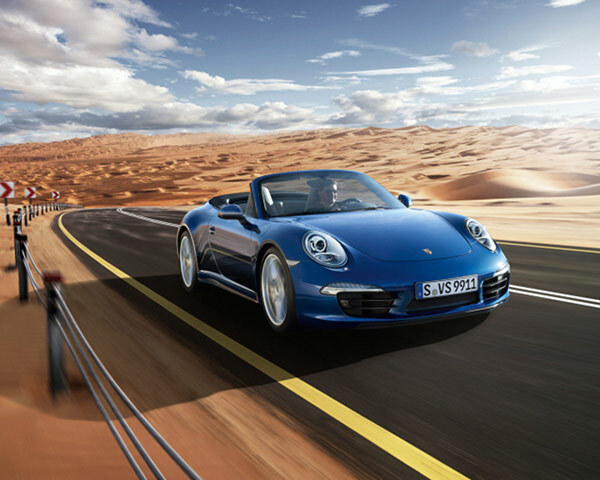 Her curvy contours reflect the Carreras of the past, but the under-the-hood mechanics are ever-evolving. 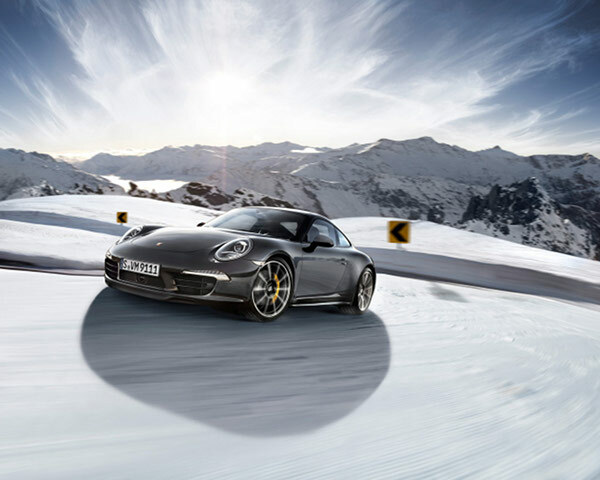 This, the 2013 Porsche Carrera 4, is the first of its kind to feature an all-wheel drive system that keeps her steady in slick conditions. 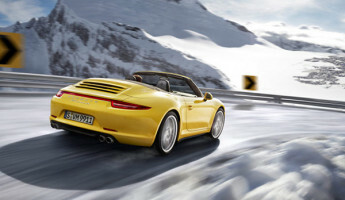 Say what you will about summer driving enjoyment with the top down, but the Porsche Carrera has never been the number one choice for winter driving. 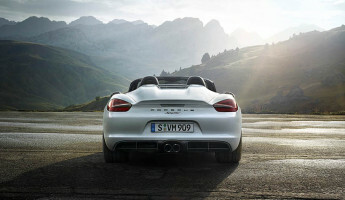 Much like the Porsches that preceded it, the Porsche Carrera 4 has plenty of muscle under those curves. 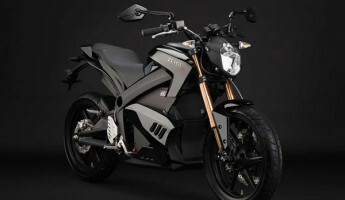 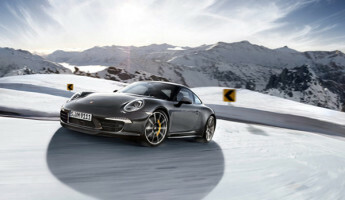 The C4S coupe is powered by a 400hp engine that is capable of pushing it to 62 mph in just 4.1 seconds. 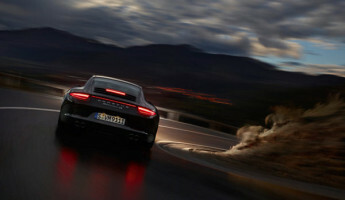 It’ll top out at 185mph, a speed which is a required destination for every Porsche buyer. 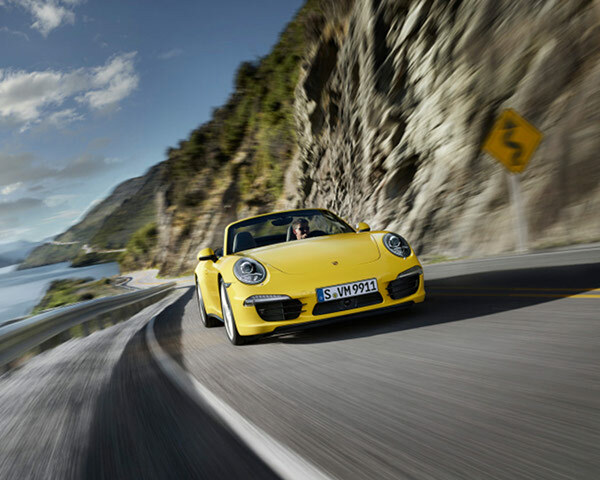 If you want to join that group, start saving. 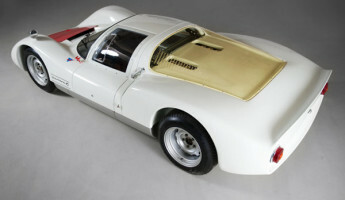 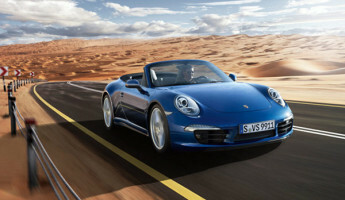 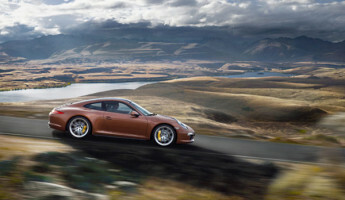 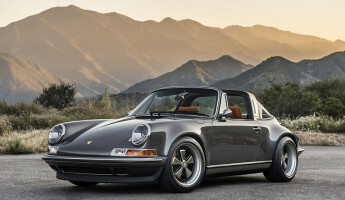 The 2013 Porsche Carrera 4 will start at roughly $91k and climb from there into six figures. 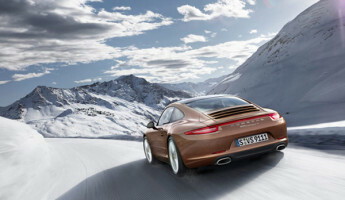 If you’re a Porsche fan in cooler climates, it’s worth it.